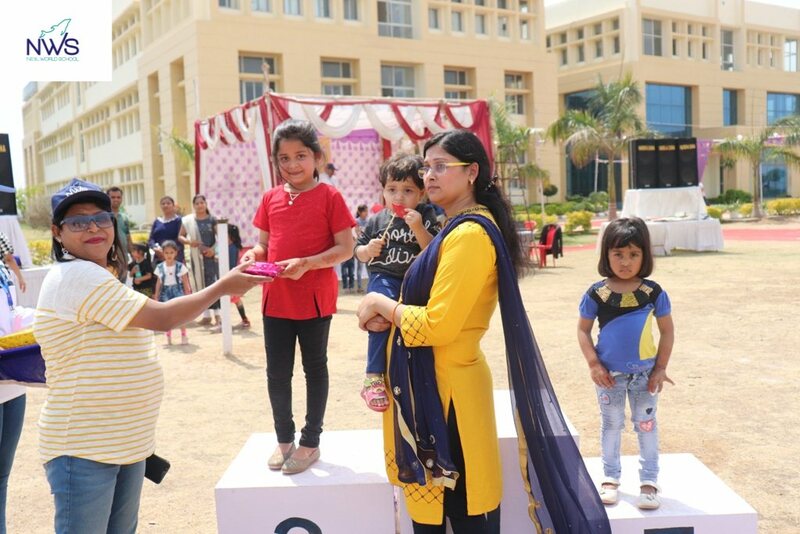 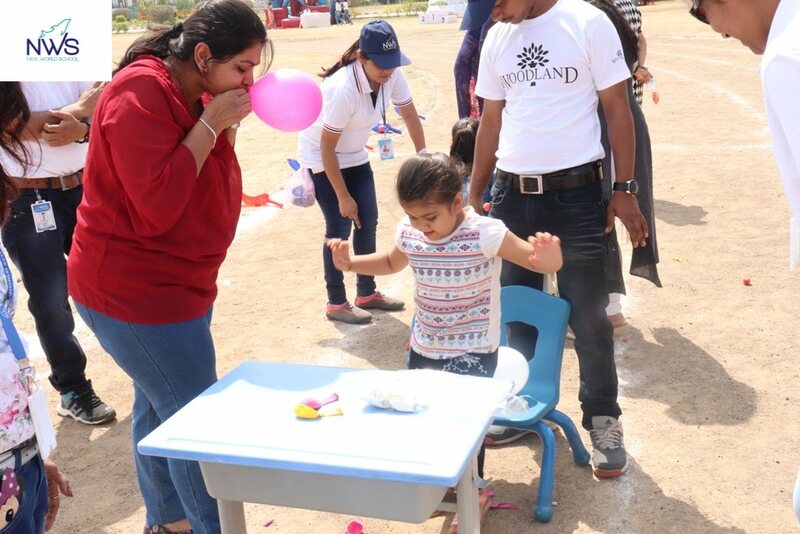 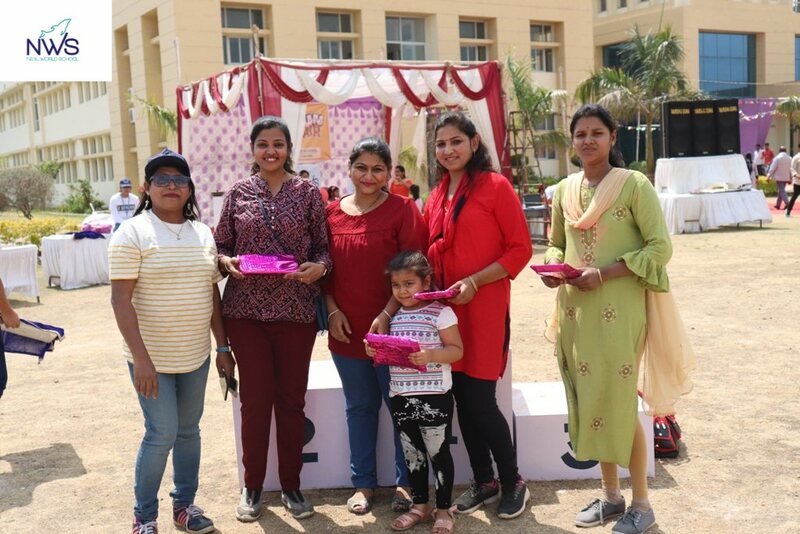 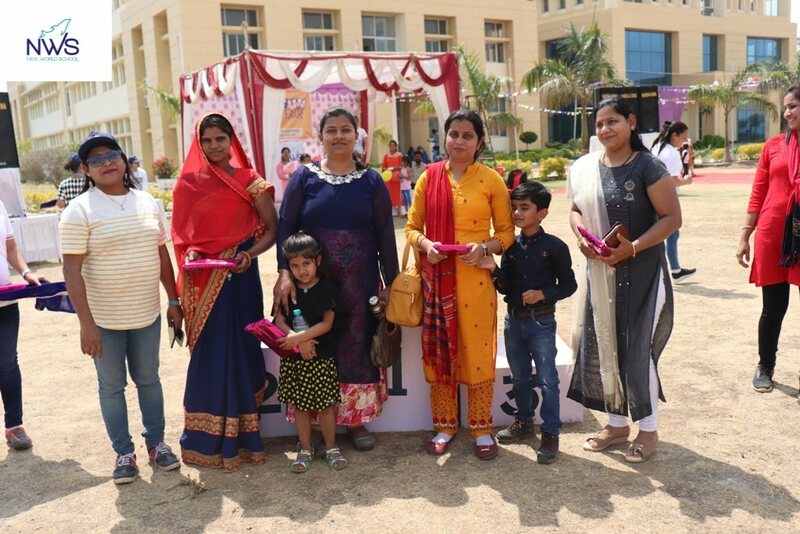 Neiil World School, Guna, celebrated its illustrious and unique event, ‘Mom and Me’. 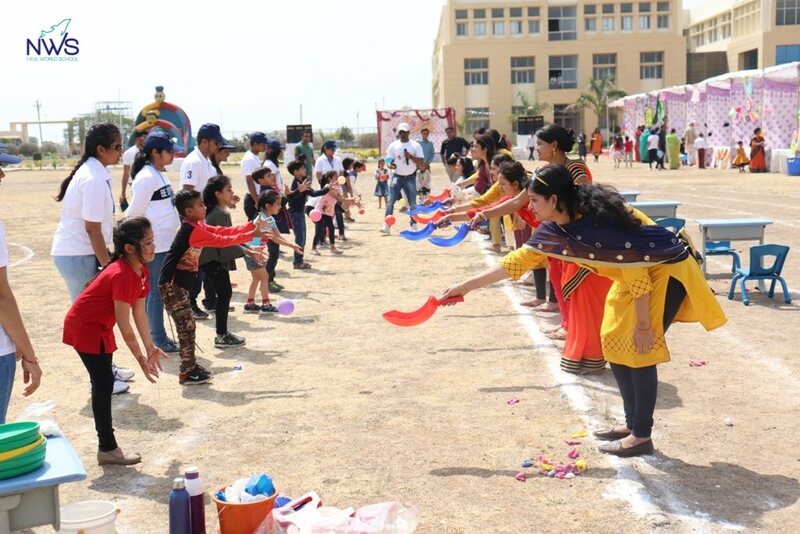 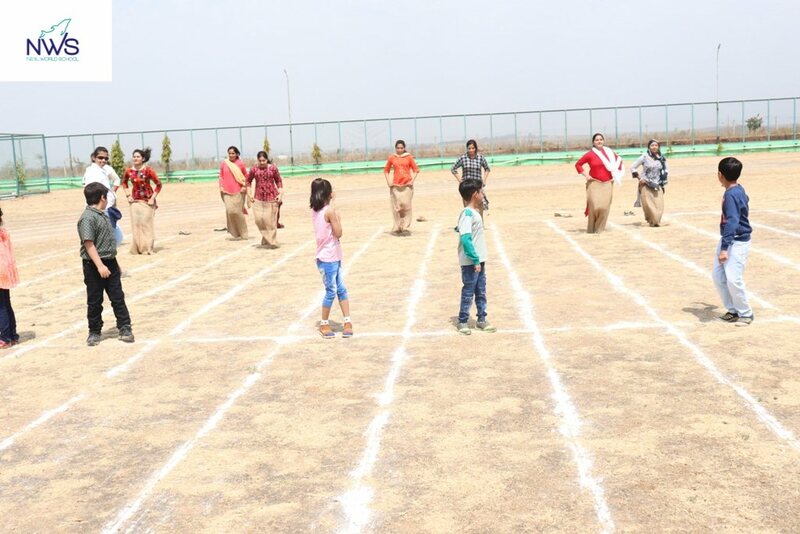 Various engrossing and entertaining games were played under the breezy atmosphere. 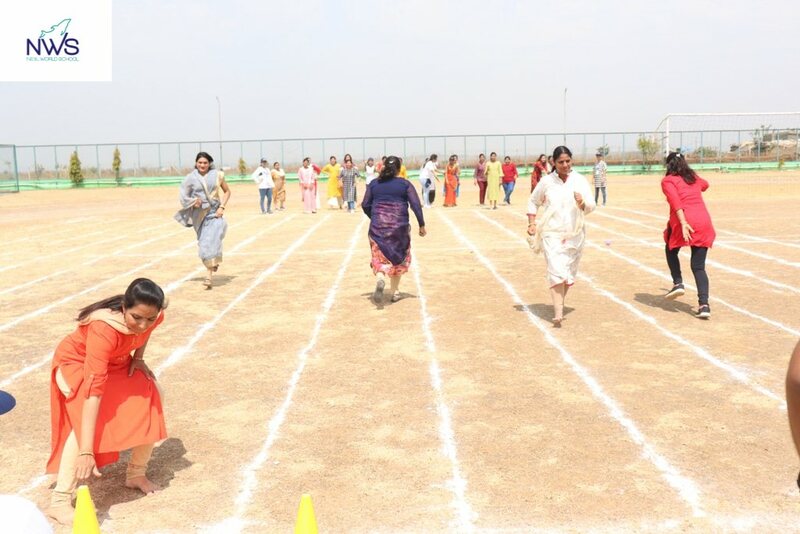 Eponymous participants gave their sweat and tears in order to get to the finishing line. 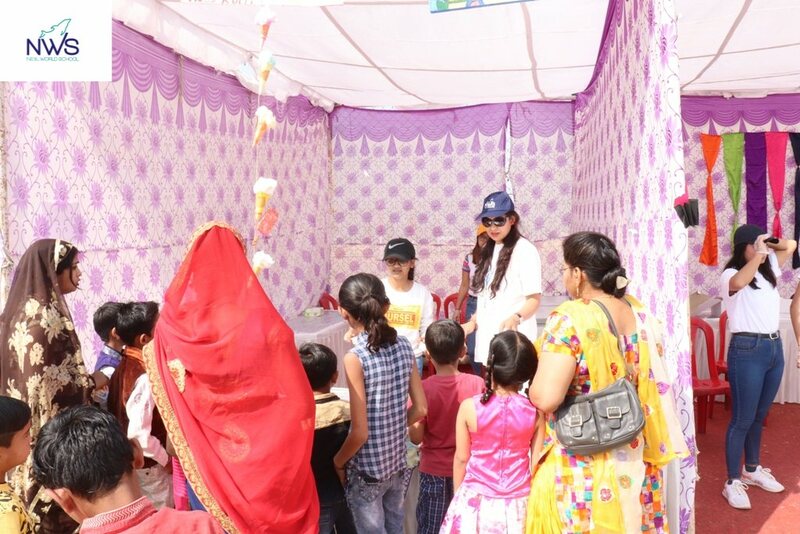 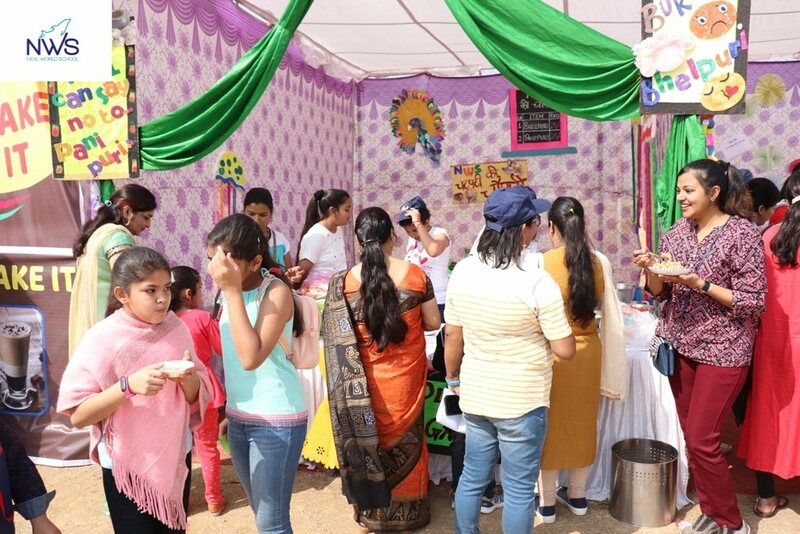 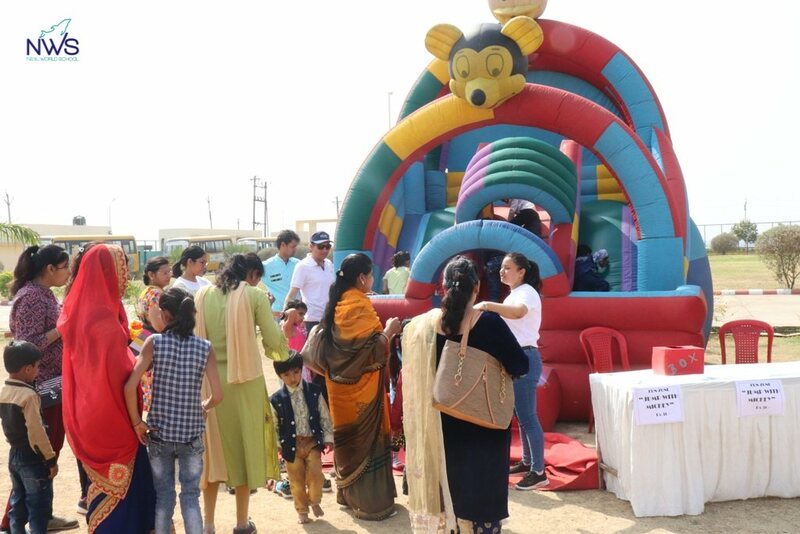 To counter the tiresomeness NWS staff arranged numerous stalls under the pleasant supervision of Pre-primary co-ordinator Sucharita Barik to further enthral the gathering. 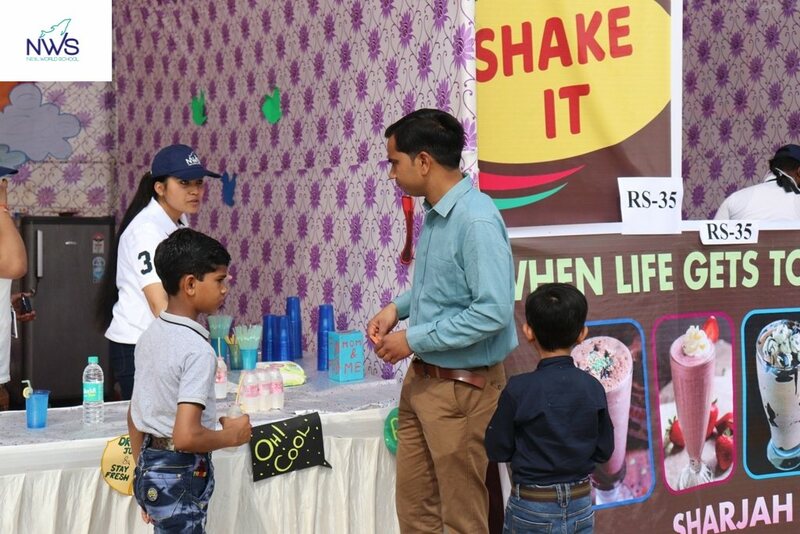 Kids and their parents could not resist the temptation of flavourful waft of lip-smacking cakes, pastries, bhel-puri and special Kerala’s Sharjah shake. 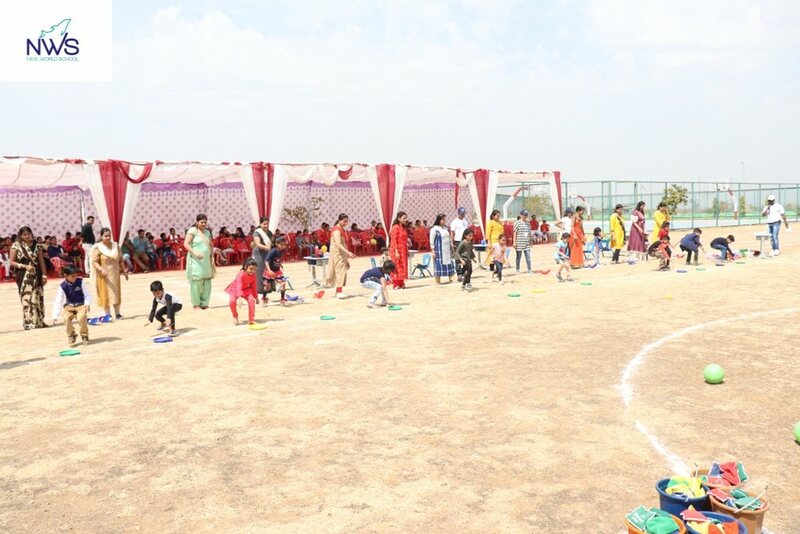 Balloons and dart- games were the favourites as well. 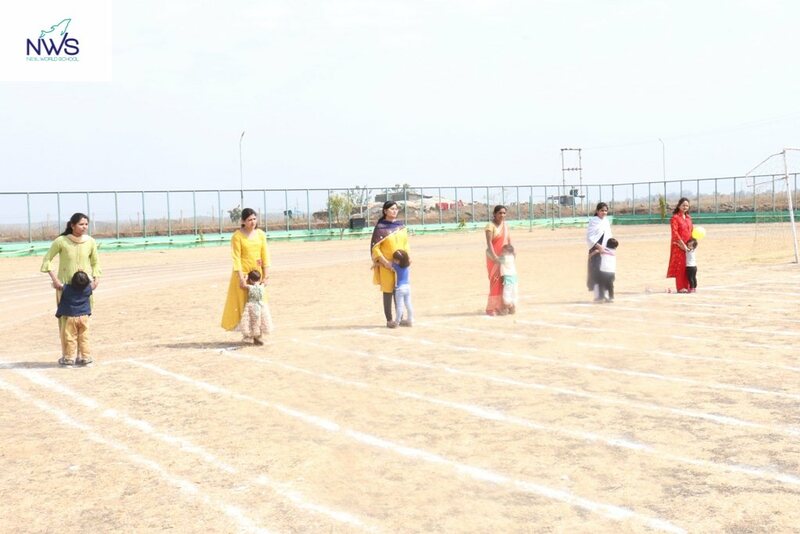 Coming back to the game which was fought intensely, some left being joyous; others left with hope. 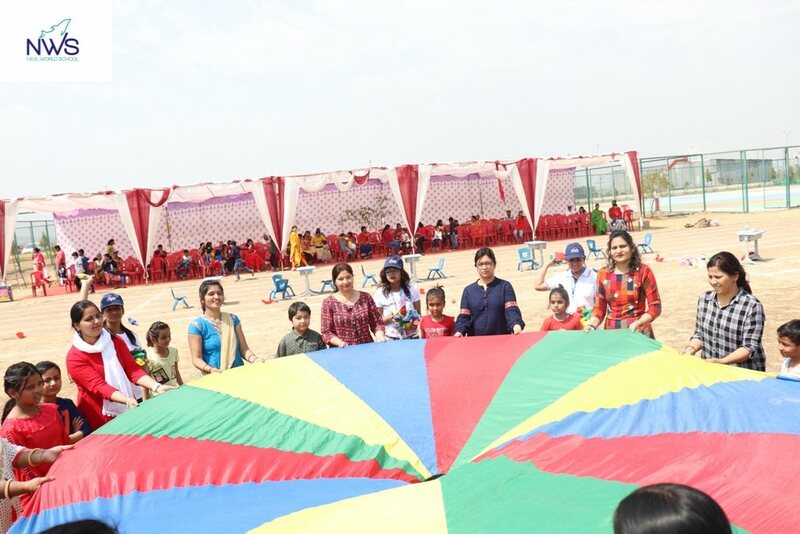 Nevertheless, parent’s smiles which rented the air gave everyone the evidence of a successful event. 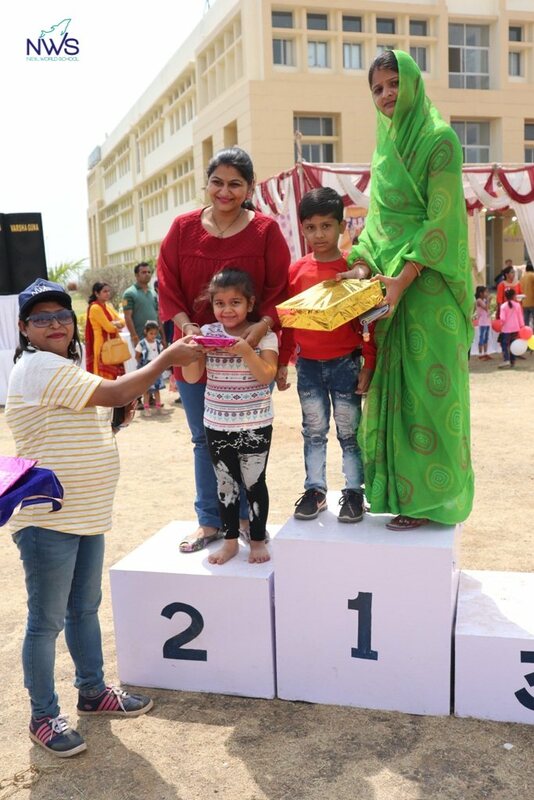 Evidently, the hand that rocks the cradle rules the world.